The best part of my job is not only meeting such amazing people, but being able to share in the experience of the most joyful and exciting time in a couple’s life. 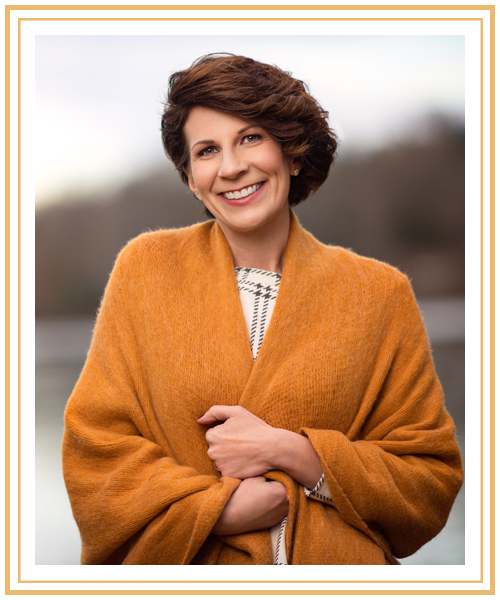 I’ve been fortunate to experience pregnancy twice in my life and although at times it felt like my babies were never going to arrive, looking back, the entire experience was really so brief. If it weren’t for all of the pictures and the journal I kept, as time moves along, the little details begin to fade. Pregnancy isn’t always glamorous. I love that I am able to show the beautiful and magical side of pregnancy. I aim to capture the emotion, excitement and love that a couple experiences during the maternity period. 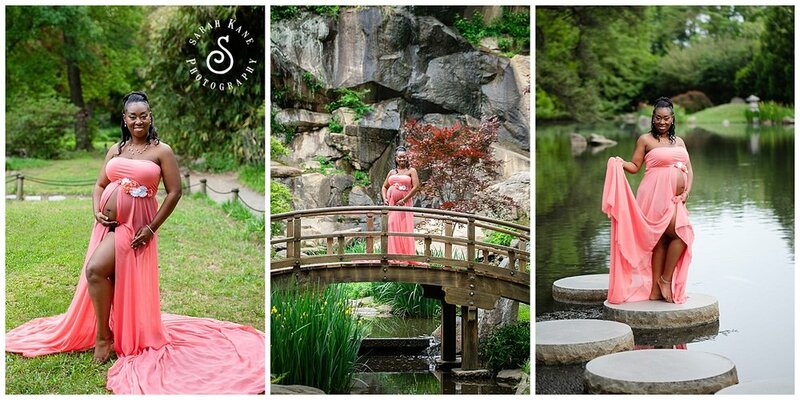 I love working with couples in choosing the right location for their maternity session. I’ve been a maternity photographer in the Richmond area since 2011 and I’ve discovered so many amazing locations on this journey. Maymont is a beautiful place any time or year! It has so much to offer whether it’s spring, summer, winter or fall! 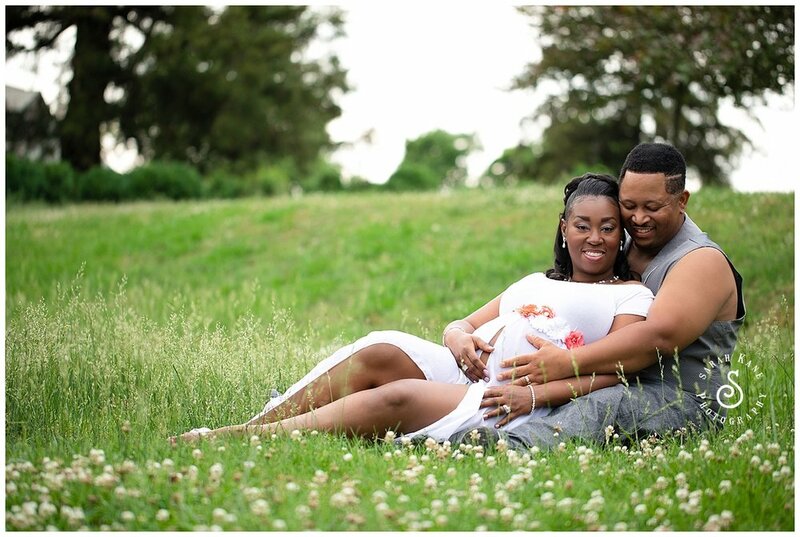 This late spring session was the perfect place for Ronni and Corey to have their maternity session. It was fun to hear Corey reminisce about growing up near Maymont and the many days he spent in the park.